Toni Federici has invented a language of veils through thousands of miles of travel and conversations in hundreds of dressing rooms across the country. 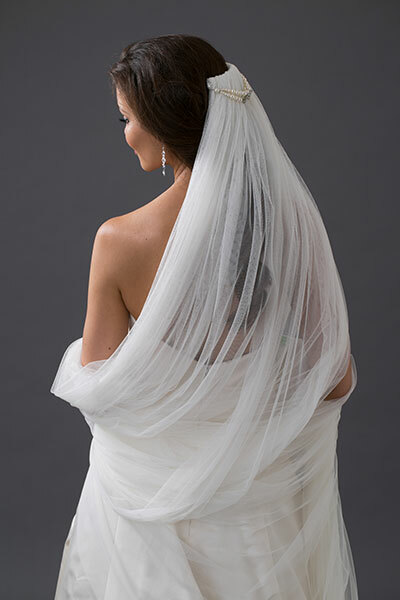 More than any part of the attire, the veil says you are a bride. It is an item that is absolutely exclusive to the bride. 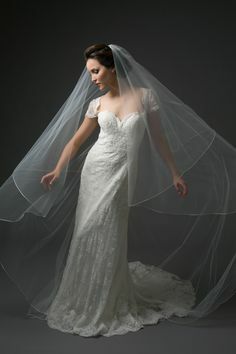 It is the only part of a brides attire that no one else gets to wear. 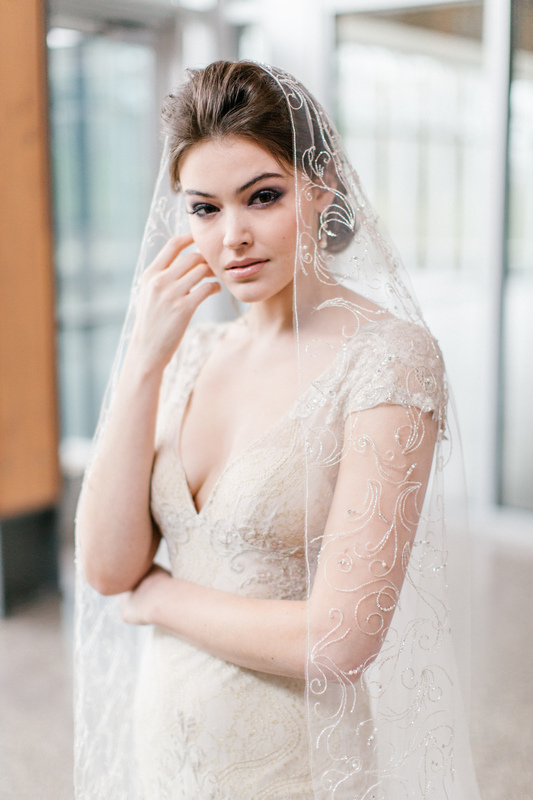 We will be showcasing these at our Toni Federici Veils Trunk Show. Schedule your appointment today!